I have always been a massive lover of food, it’s been my passion and dream for so long to own my own business. We design new products each month, source the freshest, most seasonal ingredients and blog our best tips, recipes and ideas. My love for colour, new ideas and creativity come from training and working as a pastry chef plus doing amazing work experience with The Meringue Girls and Glynn Purnell. Our shop is full of seasonal treats, including our sell out brownies, cakes and brownie subscription boxes. We add new products to our shop each month to give fresh ideas for you to try, we use seasonal ingredients that are British and at their best. We are passionate about catering for all dietry needs, just email us for our gluten free and vegan range. Everything in our brownies and treats is made from scratch. From caramel to jams to caramelised white chocolate we make it all in our kitchen fresh for you, go and take a look at our shop! Our brownies and most popular products are now featured on the Delishops website, we have also been featured at The Big Feastival as well as local events and festivals around the UK.  Well presented and delicious cakes, I’d recommend Beth Bakes to everyone! Beautifully presented and very very tasty, arrived on time as promised. 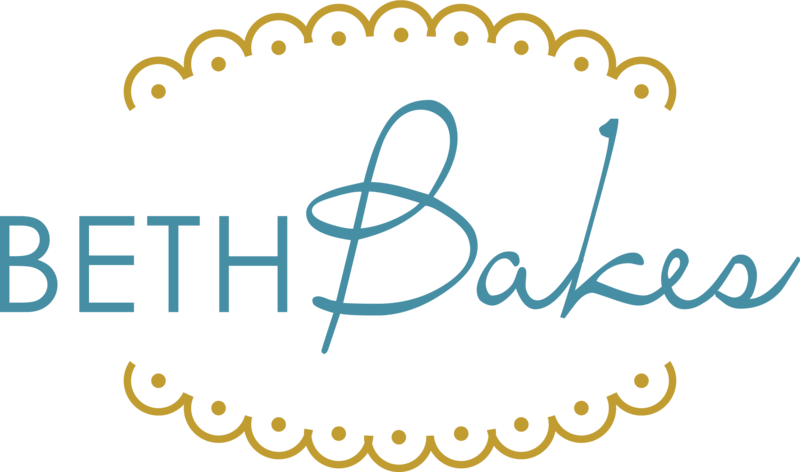 They were just what we wanted – we will certainly be using Beth Bakes again! The best brownies in The Midlands!